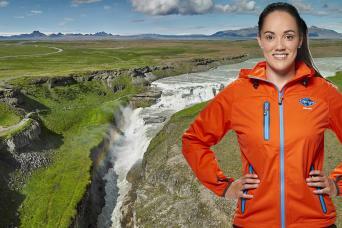 A decision is taken daily at 5 pm whether the tour will take place or not, depending on Northern Lights forecast. To confirm wether the tour will take place, please visit book.grayline.is or contact your hotel or our sales office. Please note that this tour is non refundable. If you don't see the Northern Lights on the tour, please visit our site at book.grayline.is and choose REBOOK/CHANGE to book another Northern Lights tour free of charge(valid 2 years from departure date of your tour). It was a fairly cloudy night so we were unsure if we would see the Northern Lights - however due to the very experienced guide & driver who drove us to the most likely area we were able to see the lights. 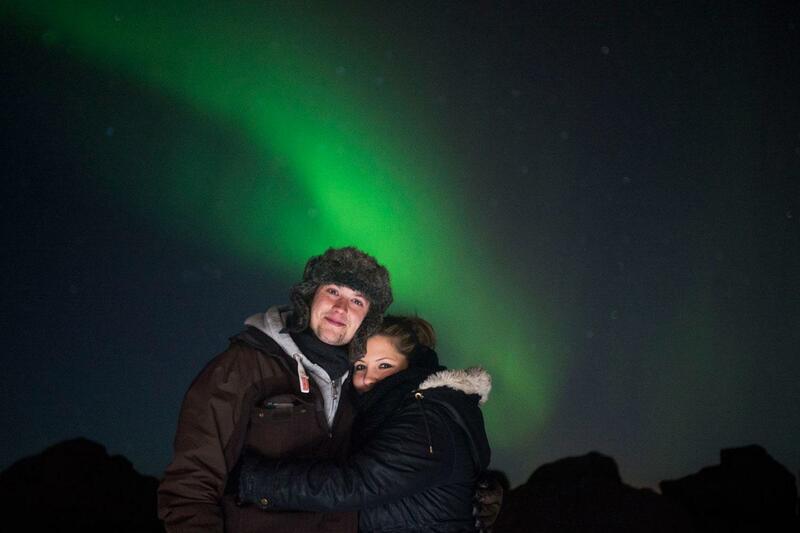 We saw the northern lights! Amazing experience. Tour was excellent and everyone was super helpful and excited! Our first night was a bust. It was too cloudy to see any Northern Lights. But rebooking was easy and we got a really good night and a great trip the second night. Totally worth ti. It was pretty cool! A recommendation if you’re bringing a DSLR. Have your settings prepared. Dress warm! The lights were lovely! Thanks for turning them on LAURA! LOL. Beautiful, unlike anything I've ever seen! 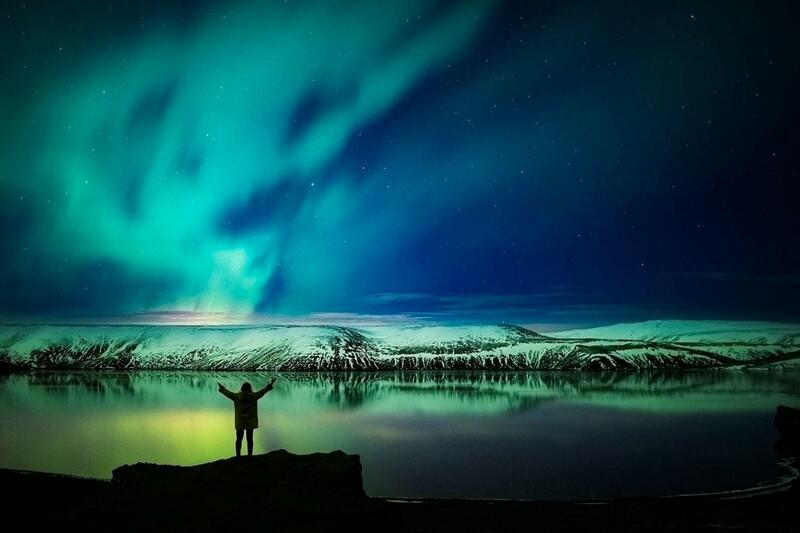 This Northern Lights Tour takes you out of Reykjavik the city lights in hope of seeing the Northern Lights. When Northern Lights have been spotted, you will be able to go outside and see the fantastic shapes and colours in the dark sky. You will have plenty of time to take photos and truly enjoy the moment. 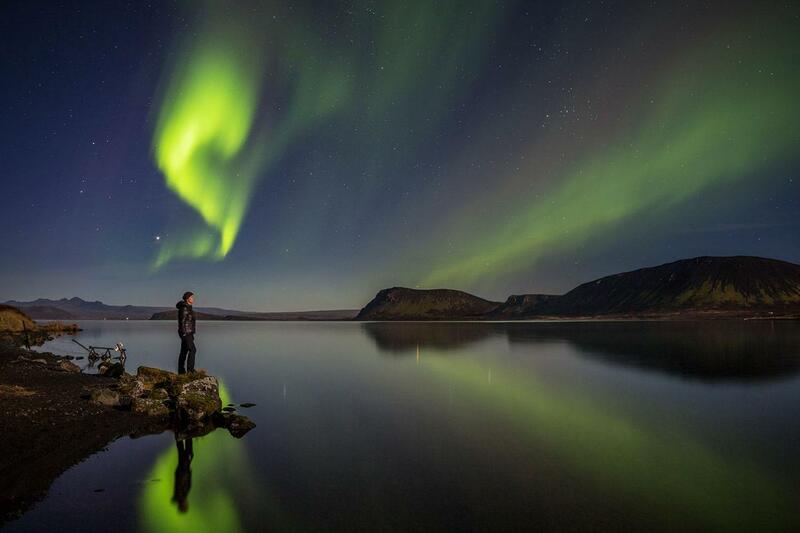 Iceland is an ideal place to see the Northern Lights due to our location on the planet. 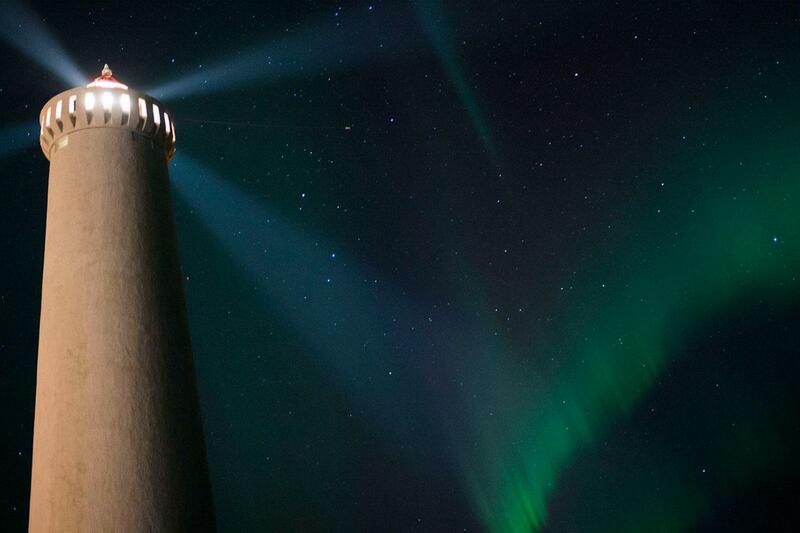 We have operated Northern Lights tours for more than 10 years. 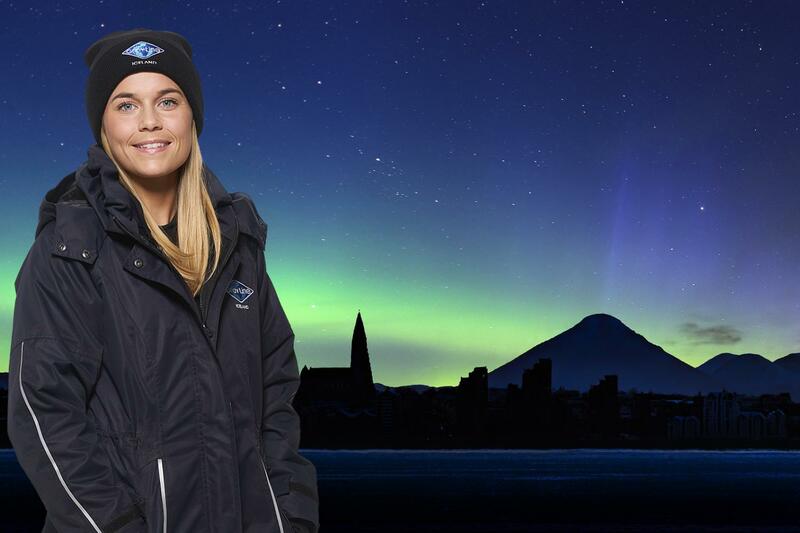 Our staff is therefore very experienced and aware of the necessary factors that increase your chance of seeing the Northern Lights. 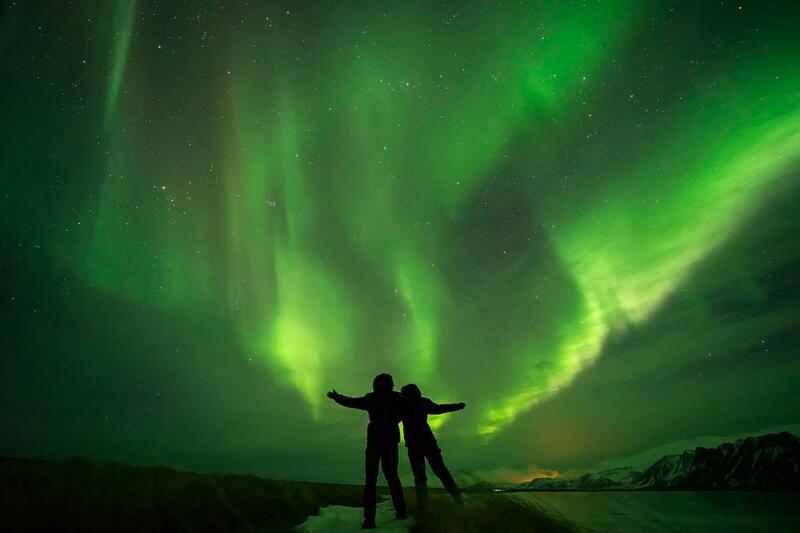 So if you have the opportunity to see and enjoy something so spectacular, well - we suggest you take it!